Eric Feron has been the Dutton-Ducoffe Professor of Aerospace Software Engineering at the Georgia Institute of Technology since 2005. Prior to that, he was on the faculty of MIT's department of Aeronautics and Astronautics from 1993 until 2005. He holds his BS, MS and PhD degrees from Ecole Polytechnique, France, Ecole Normale Suprieure, France and Stanford University, United States. Eric Feron's interests are to use fundamental concepts of control systems, optimization and computer science to address important problems in aerospace engineering, including: Aerobatic control of unmanned aerial vehicles, multi-agent operations, including air traffic control systems and aerospace software system certification. 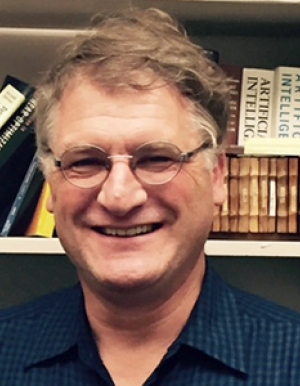 Eric Feron has published two books and several research papers; his former research students are distributed throughout academia, government and industry. He is an advisor to the Academy of Technologies, France. When he is not in his office, Eric Feron may be found sailing along the coast of Florida.